How Far is My Asset Rajiv Nagar? 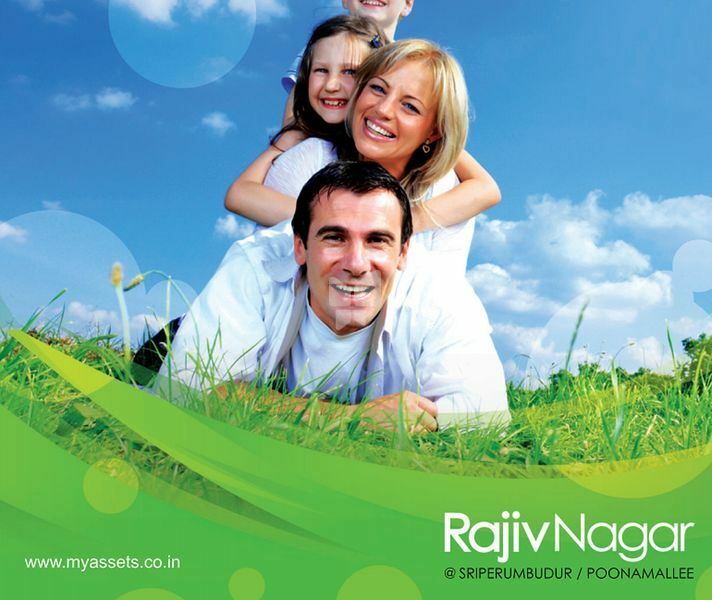 My Asset Developers proudly presents Rajiv Nagar, located in Chennai. The layout welcomes you with wide roads with all basic amenities and close proximity to major location in city. The project offers residential land. My Assets Developers are involved in identifying and developing the potential of emerging real estate. Our success is based on strong research and partnerships. Our core values of Integrity, Transparency and Accountability have enabled us to become a trusted player in the asset development segment. We cherish our relationships and nurture them in order to create the great value the future holds for you. My Assets Developers brings you “still within reach” investment opportunities for first-time buyers and a tempting prospect for clever investors looking for top choice opportunities. Our market knowledge with an understanding of the development process and our team of experts ensure investment success. We know the secret: “You make money when you buy a property rather than when you sell it” - Because you pay the right price for a property. Every developing area you invest in is priced lower than a highly developed area. With its passion and never ending commitment, “My Assets Developers” assures you that you will win the real-estate game every time.